We don't even know most of the base roster in Mortal Kombat 11 yet, but that isn't stopping fans from already looking forward to DLC characters. And who's at the top of the wishlist of many? Shaggy Rogers of Scooby-Doo! Mystery Incorporated, of course. That's right. Earlier today, a petition on Change.Org was created to make Scooby-Snack lovin' Shaggy a DLC character in the upcoming installment of Mortal Kombat. "Woken News Network is taking the much needed initiative of starting this petition to make Shaggy a DLC character for Mortal Kombat 11," reads the petition. "We're calling on Warner Bros. Interactive Entertainment to give the fans the fighter they most certainly need." At the moment of publishing, the petition already has well over 3,000 signers, and is quickly growing. In fact, it has already grown by a couple hundred signatures since I first looked. So, if you think Shaggy should be in Mortal Kombat 11 to teach Shao Khan a lesson for getting himself locked behind a pre-order wall, then get signing. There's almost no chance Shaggy will be added as a DLC character, but you miss 100 percent of the shots you don't take. And I've seen crazier things happen in video games. The one thing Shaggy does have going for him is that his rights are already owned by Warner Bros., so there wouldn't be, presumably, too much licensing obstacles in the way. However, I'm sure Warner Bros. doesn't want to ruin the image of their kid-friendly character by putting him in one of the most violent video game franchises ever. But hey, we can dream. 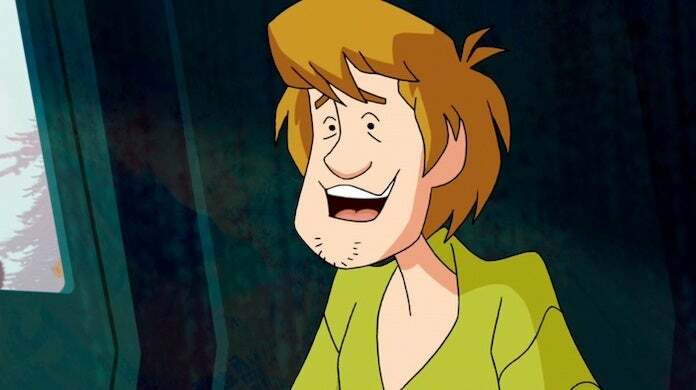 If they put a hack like Predator into the game, there's a chance they could put Shaggy in there. I know I would buy the season pass just to play as him, and I'm sure many others would as well. So, if you'd like to see this happen, make sure to sign that bad boy and spread awareness. If there's ever been a cause to get behind, this is it. Mortal Kombat 11 is poised to release on April 23 via the PS4, Xbox One, PC, and Nintendo Switch. For more on the game, be sure to take a gander at all of our previous coverage of the fighting title by clicking here.